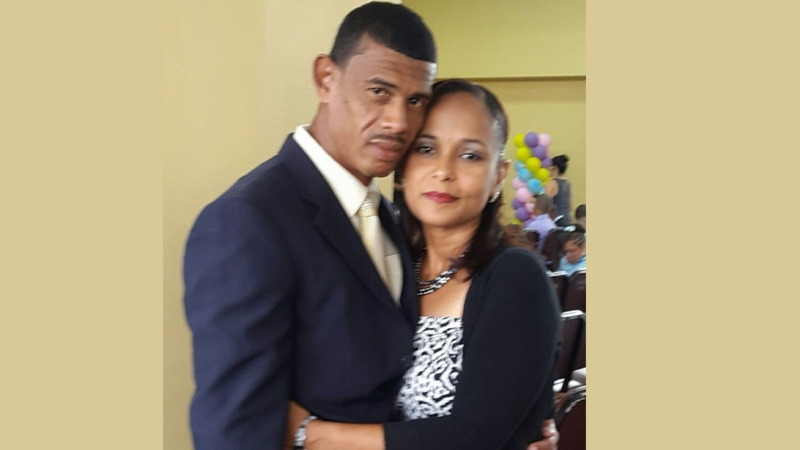 Photo: Dominic Guevara and wife, Rebecca Ragoobar-Guevara. 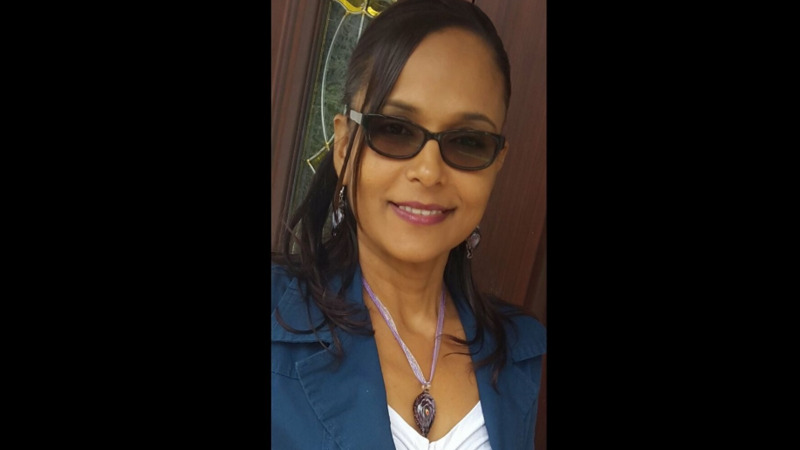 Over a year after a horrific domestic incident which left Sangre Grande teacher Margaret Ragoobar-Guevara dead, her husband, Dominic Guevara, has been charged with her murder. 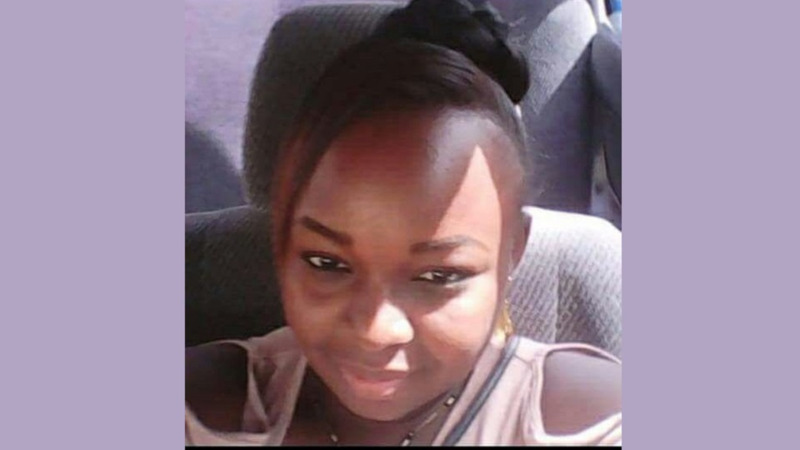 Guevara, a 46-year-old beekeeper of Coal Mine, Sangre Grande, was scheduled to appear before the Sangre Grande Magistrates’ Court on Thursday after being charged with murder and attempted suicide on March 20, 2019. Ragoobar-Guevara, a 41-year-old teacher of St. Francis R.C. Primary School, was shot and killed after an argument with her husband at their Coal Mine home, on February 26, 2018. Following the incident, Guevara shot himself in his face with a shotgun in a failed suicide attempt. He was taken to the Sangre Grande Hospital for emergency medical treatment and was hospitalized since the date of the incident. Upon being discharged from hospital Guevara was immediately arrested by officers of the Homicide Bureau of Investigations (HBI) Region 2, and later charged by PC Ramdial. Investigations were supervised by ASP (Ag.) Dhillpaul and Insp. Craig, both of HBI Region 2.